If you really think about it, the term “dark pop” is kind of an oxymoron. We’re not going too deep into semantics though, because the music that falls under this genre is still catchy and upbeat like pop music is known to be. Singer Alaina Cross is a perfect example of this. We wrote about this newcomer back when she released her single “Six Ft”, and now we’ve got the spooky video footage to accompany it. If you thought the song itself was chill-inducing, then you’re in for more goosebumps. Shot in a vacant, 1850s home in Jonesborough, TN, the video depicts Cross as a ghost haunting her former lover as she sings about their relationship’s demise. She also casually prances through a graveyard, you know, as one does. So take note, boys, because after you watch this, you’ll think twice about how you treat your lady. 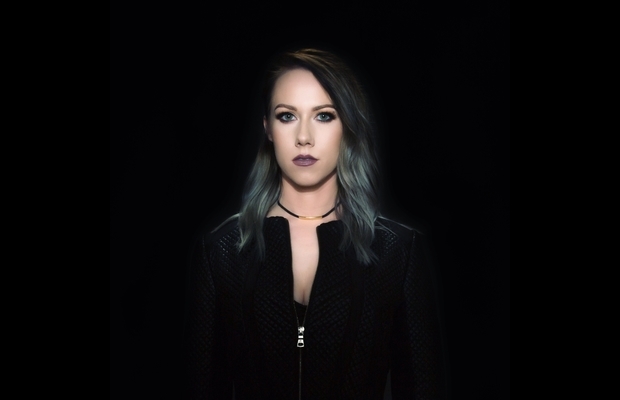 We wrote about local singer Alaina Cross back when she released her debut single as a solo artist after years of fronting hard rock band The Resolute. Now the powerhouse singer has a brand new song out called “Six Ft,” a dark, haunting pop track that keeps the edge she mastered during her time playing rock music. “‘Six Ft’ was written to paint a picture of the range of emotions you go through during heartbreak. Breakups can quickly bring out our crazy side. The song addresses the dark mental space that accompanies a relationship’s demise and speaks to some of the unstable (and slightly creepy) thoughts that often enter the mind in emotional turmoil. It’s safe to say that’s something all of us can relate to in one way or another, so have a listen to “Six Ft” after the jump. 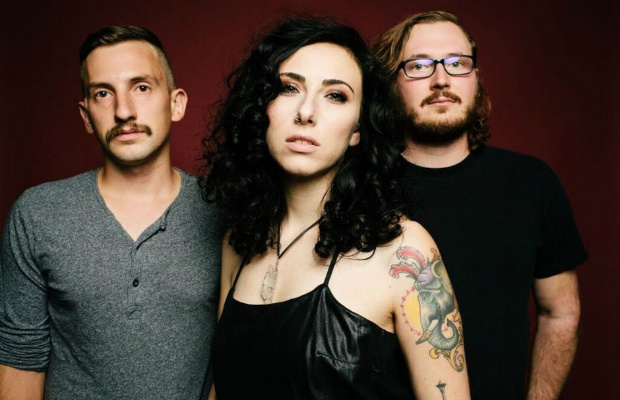 Art rock isn’t really a genre that we tack to many local acts we cover, but after listening to Fox Grin‘s lush new EP Dawn, it’s something we would definitely like to hear more of. 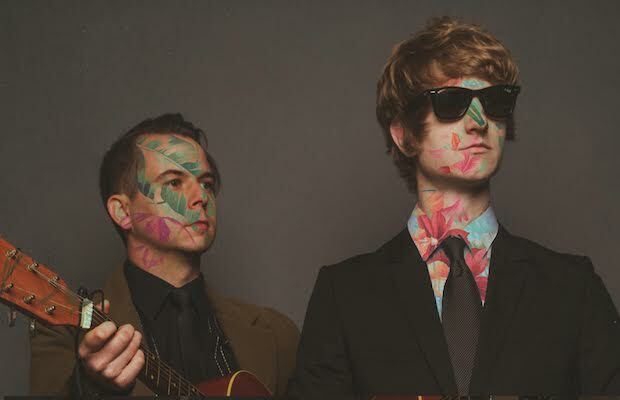 Luckily, this duo are paving the way for a great niche in the Nashville rock scene, and they were nice enough to let us premiere their latest release. After relocating to Nashville from Atlanta a little over a year ago, Thomas Chapman (vocals/guitar/keys) and David Bean (bass/backing vocals), the creative forces behind Fox Grin, started navigating their way around by hopping on some local bills at spots like The East Room and Mercy Lounge. By the time they left Atlanta, they had two full-length albums under their collective belt, and have been busy putting in work on the Dawn EP. Dawn features four tracks, each showcasing the band’s ability to create unique arrangements while still keeping a pop-like accessibility. Opening track “Fall Into You” starts things off with a fast, punk vibe, but calms down when Chapman’s soft, smooth vocals begin. It was recorded along with the lo-fi jam “All Alright” live at the Brown Owl Studio here in Nashville, and features Matt Prince from blog favorite The Gills. “Jack Quick” slows things down to an acoustic-driven tune with a slight country twang, and “Totem” rounds things out with a swirling, psychedelic vibe. The overall tone of the album is cinematic and dreamy, creating visuals that you can get lost in. Check out the EP for yourself after the jump, and visit Fox Grin’s website to keep up with their show schedule and future releases. 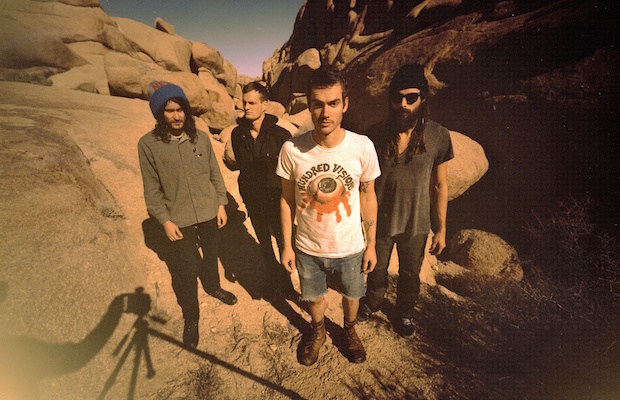 We’ve got great news for all you All Them Witches fans, the psych-rock four piece are slated to release their new album, Sleeping Through The War, on Feb. 24, AND they’re kicking off their supporting tour here in Nashville at Exit/In on the same day! Following the success of last year’s Dying Surfer Meets His Maker, the new album, which was produced by the legendary Dave Cobb, promises to deliver the gritty, fuzzy style that fans know and love, while also pushing their art into new territory. The band recently premiered the video for the first single, “Bruce Lee,” and you can check it out after the jump! Tickets for their hometown show are already on sale, so make sure to grab yours here before it sells out. “Allison” is her confession and acceptance, and she’s not looking back. Watch it for yourself after the jump!